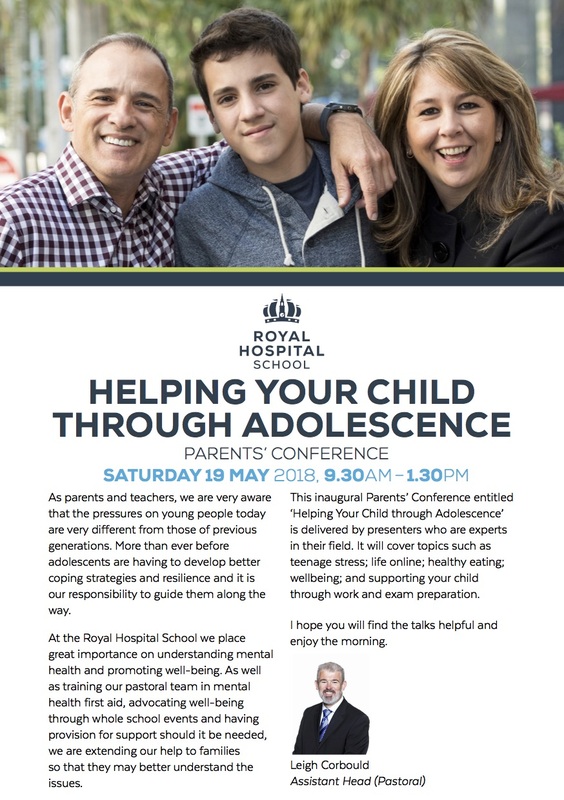 Click here to find out more about the parent conference - Helping your child through adolescence held at the Royal Hospital School. I'll be explaining why happiness is good for business, what we can do to increase our own happiness, and how to boost it in those around us. On April 22nd 2016, Dr Hazel Harrison will be speaking at the Mindfulness and Well-being in Schools Conference, hosted by Framlingham College, Suffolk, England. How Teens Tick is a practical workshop for parents that explores the teenage brain and how it impacts thoughts, feelings and behaviour at school and at home. Dr Hazel Harrison, Clinical Psychologist and founder of ThinkAvellana, has over ten years’ experience in the NHS and private sector. Hazel’s postgraduate research on the psychological and social aspects of teenage development defined one of her career goals – finding ways teenagers can flourish. Hazel regularly shares ideas about psychology and parenting on her Twitter account and her Facebook page. Sarah-Jane Page, Director of eastuition, is a learning specialist and educational practitioner with more than fifteen years’ experience of working with teens. Her career has been dedicated to helping teens break down barriers to learning so they can recognise their strengths and raise their personal achievement. Sarah-Jane believes that once teens find the keys that fit them, individual potential can be unlocked. The workshop comprises of five comprehensive sessions – three in the morning and two in the afternoon. Sharing the latest scientific research, Hazel explores the inner workings of the teenage brain and why a basic understanding of neuroscience matters when parenting teens. Why are school friends so important? Why are risks so enticing? Why are emotions felt so strongly? Why do the opinions of others matter so much? Why is identity so hard to grasp? Why don’t teens learn from their mistakes? Drawing on the latest advances in education theory and her experience at the chalkface, Sarah-Jane addresses the principles, practicalities and pitfalls of learning. With a focus on the different ways we learn, you’ll discover why reaching individual potential as a teenager is so important and how parents can encourage achievement. Hazel and Sarah-Jane discuss practical ways to apply the knowledge behind the ways teens ‘tick’. Parents will explore how to use ‘the art of timing’ to build a strong relationship with their teen. Practical activities and hands-on advice will give parents the chance to consider small changes that will make big differences in helping teens reach their full potential. Once you’ve discovered the PLACE for your teen, together you can connect and thrive through the adolescent years. Once you get how they tick, you’ll click. £ 97 for full day’s workshop, materials and refreshments. Workshops take place on the first floor of Bridge House in the heart of Framlingham.All materials are provided but parents are advised to bring pads and pens for additional notes.Light refreshments are provided but participants are required make arrangements for their own lunch. Food can be purchased from the market stalls, supermarket or cafes in the town.